Happy Saturday lovelies and welcome back to day 6 of the 12 days of Christmas. We’re almost half-way there! In today’s post I bring you, in my opinion, the must have holiday leggings. 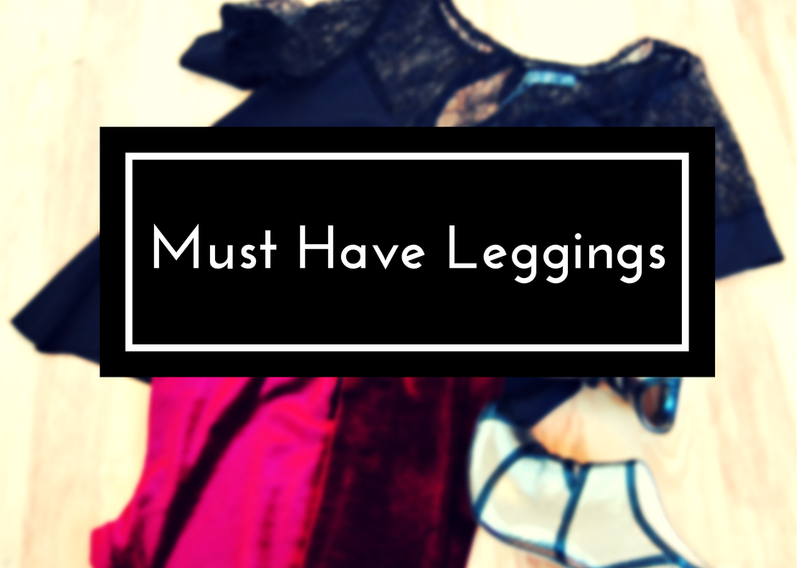 These leggings are from Miss Selfridge and here’s why I think they’re perfect for the holiday season. Look at it! I mean this screams festivity and chic all rolled up into one. Burgundy is one of those colours that makes everything look rich and elegant. It adds a certain sophistication to any look. The leggings are high-waisted which is perfect to wear for that Christmas lunch or dinner party where you know the diet will be through the window. Finally, these leggings are so versatile despite it being burgundy. I paired it here with this Zara lace top and Lucy Choi peep toe booties. The metallic in the shoes adds to the sheen on the leggings and the top balances it out. I would also pair the leggings with a chunky knit roll-neck jumper in cream and add trainers for a laid back look! Alternatively you could wear a simple white t-shirt with an embroidered jacket to amp up your look even more! See they’re so versatile! These leggings are currently on sale for £10 on the Miss Selfridge website, so go get them! I’d love to know what you think about these must have holiday leggings. Would you wear them? If so, where to? Let me know in the comments below.